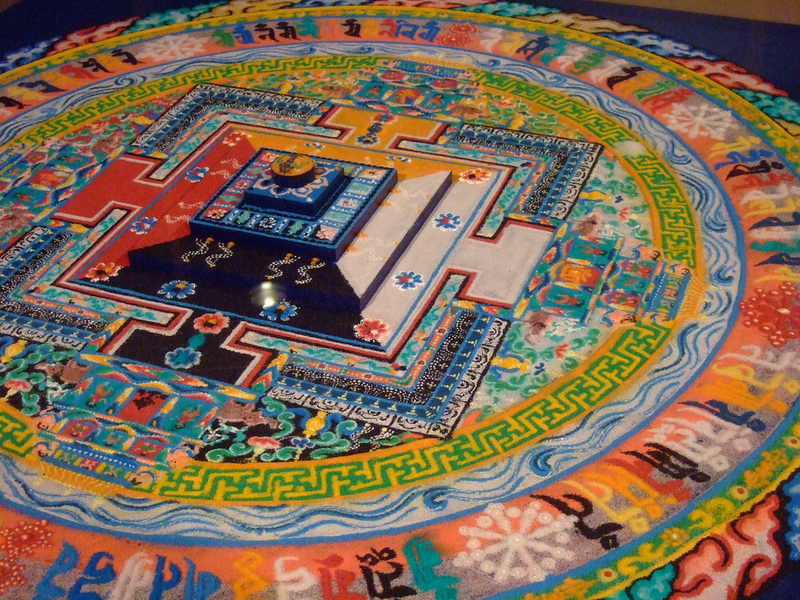 You are currently browsing the archives for the Kalachakra EN category. Alexander Berzin: Why Study and Practice Kalachakra? 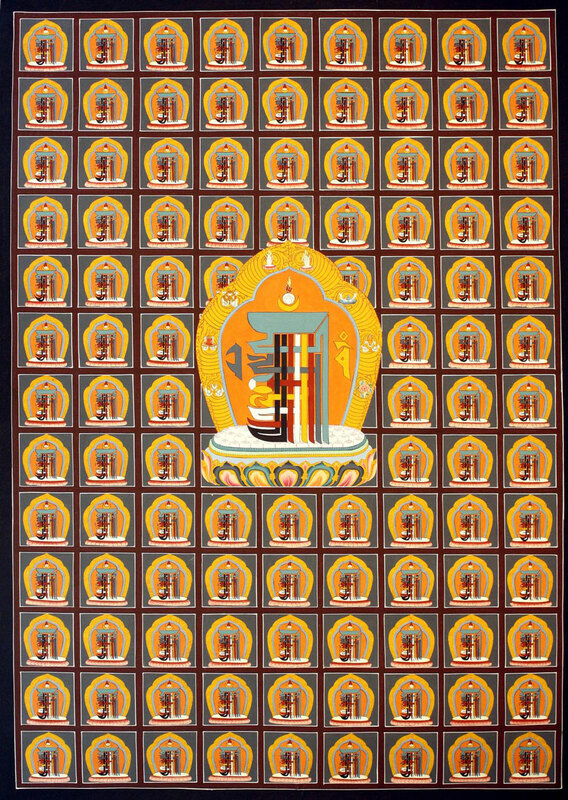 Aggiungi Commento » Comments Off on Why Study and Practice Kalachakra? The third outline was showing how the Vajrayana path is more supreme and superior to the Sutrayana path and the fourth outline was showing how the highest yoga tantra is more supreme than the three lower tantras. 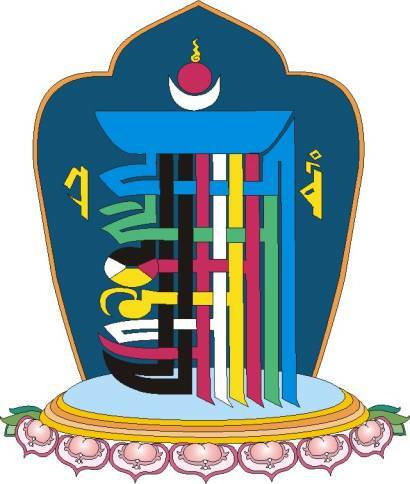 And here we come to the fifth outline, which is explaining about the speciality of the Kalachakra tantra. 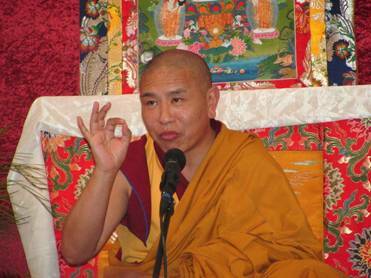 Q: What are the most important points to focus on in one’s practice after having received the Kalachakra initiation? the gateway of the fortunate ones. The first four syllables OM AH HUM HOH of the mantra are the four vajra syllables of body, speech, mind and wisdom: OM is the vajra of body, AH the vajra of speech, HUM the vajra of mind, and HOH is the vajra of wisdom. These are the four vajra syllables. The next two syllables, HAM and KSHAH, are the seed syllables for the father Kalachakra (HAM) and, correspondingly, his consort Vishvamata (KSHAH). 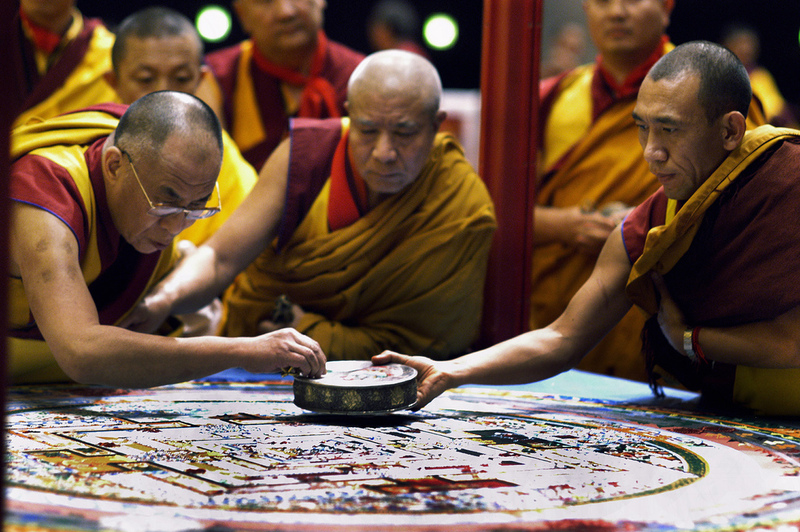 His Holiness the Dalai Lama prepares the Kalachakra mandala. 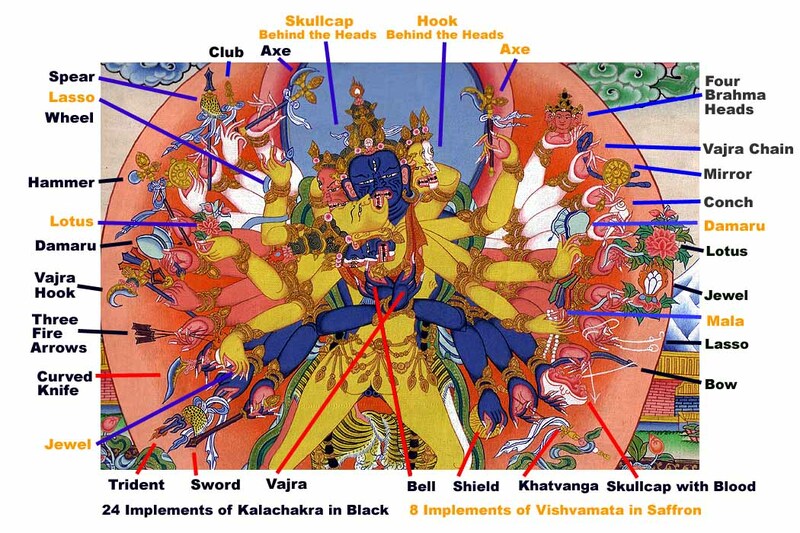 Explanation of the Kalachakra initiation. Why do we actually want to get involved with Kalachakra? There are many different reasons that might come to our minds and if we are going because it’s something which is very high and something which is so special then that really isn’t a very stable type of reason for going. Because in fact we could have the same type of motivation for going to a big rock concert or any type of festival, because it’s something so exciting so rare and so interesting. In fact there are many different things that we can think of in terms of why we might want to go. 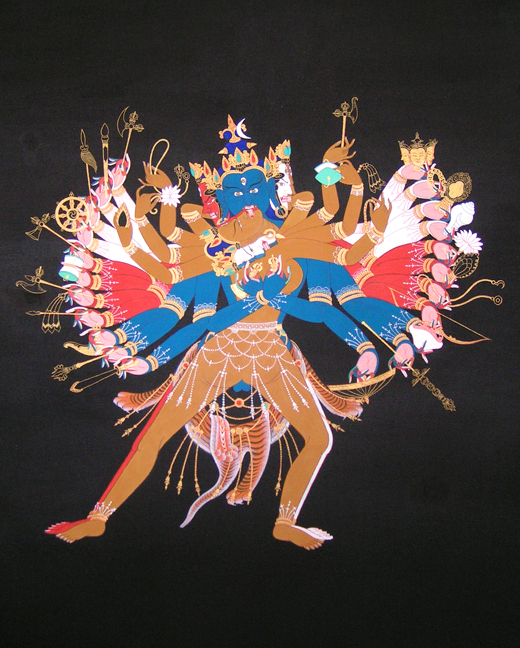 There are all these different deities and all of them have lots of arms and faces and this is something which a lot of western people have difficulty relating to, because they’d say that, “Well, this is some sort of Tibetan thing or Indian thing”. We can’t really relate to it, so, “Why don’t we just throw it out the window and do something a little bit more western style”. This is really missing the point of what’s involved with all these various deities because they have many different levels of purpose and meaning and symbolism for all the different parts they have. 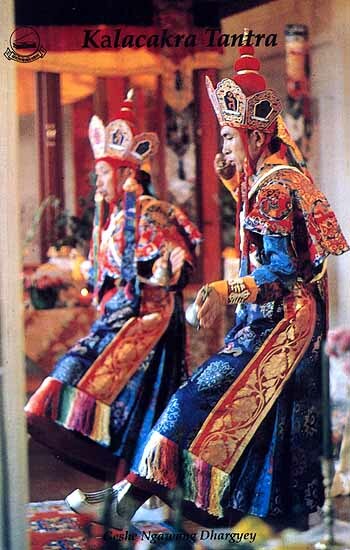 First of all the Tibetan word for these deities is the word “Yi-dam” and a Yi-dam is a personal deity to bind our minds closely with. We shouldn’t get confused by this word “God” or “Deity” and think that we are talking abut the creator God. It’s completely different. The body as a text and the text as the body: a view from the Kalacakratrantra’s perspective. Alexander Berzin, Rikon, Switzerland, July 29-31, 1985. 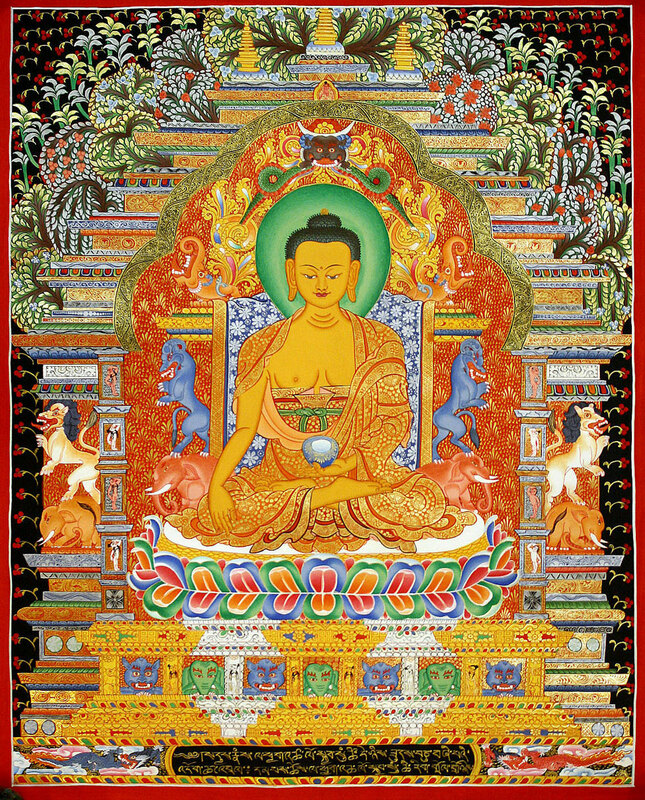 Originally published as Guidelines for Receiving the Kalacakra Empowerment. Seattle: Dharma Friendship Foundation, 1989. 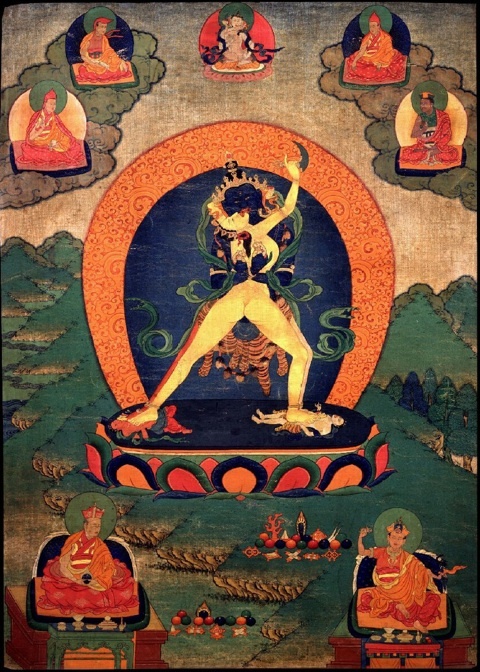 The Kalacakra Tantra: The Chapter onSadhana, Together with the Vimalaprabha Commentary, Translated from Sanskrit, Tibetan, and Mongolian, Introduced and Annotated by Vesna A. Wallace. (Treasury of the Buddhist Sciences Series, Tengyur Translation Initiative). New York, The American Institute of Buddhist Studies, Columbia University Center for Buddhist Studies, and Tibet House US, 2010.